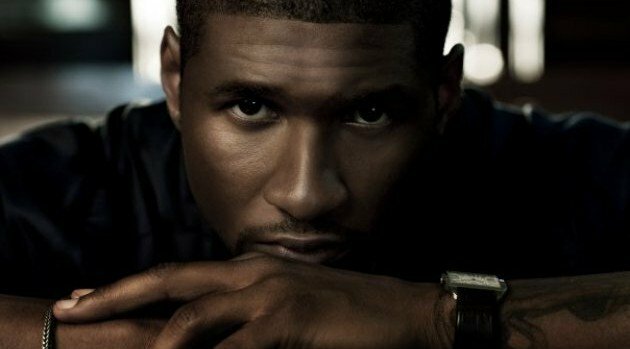 Image credit: Anthony MandlerAlthough he’s currently staring as the celebrity coach on NBC’s The Voice, Usher is making great strides in the recording process for his eighth studio album. Rico Love, who is contributing to the project, has revealed what fans can anticipate. Fans can expect Usher’s next album also to include contributions from Pharrell Williams. The set is slated to arrive later this year and will serve as the follow-up to 2012’s Looking 4 Myself.